The Pilot Dance Project continues its spring season with a special collaboration with Brooklyn-based artists Brother(hood) Dance. This critically acclaimed collective will set a new evening-length work on the Pilot Dance Project. Hawa (The Ride) will make its world premiere at Midtown Arts and Theater Center Houston (MATCH). This project is made possible by a City’s Initiative grant from the City of Houston through the Houston Arts Alliance. 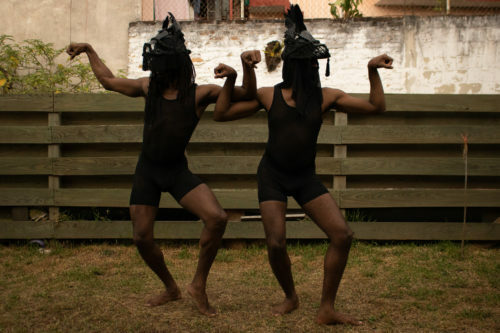 Hawa (The Ride) is a contemporary myth, embodied in the characters of two horsemen, “Jacko” and “Cavalier Spirit.” Referencing West African cosmologies and urban cowboy practices the work takes up Black masculinity and the politics of adornment as source material for a creative fashioning of the future self. Through the use of short story and multimedia, this is an Afro-neo narrative of resilience, discovery, and transformation. Brother(hood) Dance! is an interdisciplinary duo that seeks to inform its audiences on the socio-political and environmental injustices from a global perspective, bringing clarity to the same-gender-loving African-American experience in the 21st century. Brother(hood) Dance! was formed in April 2014 as a duo that research, create and perform dances of freedom by Orlando Zane Hunter, Jr. and Ricarrdo Valentine. They have performed their works at FiveMyles, Center for Performance Research, B.A.A.D! 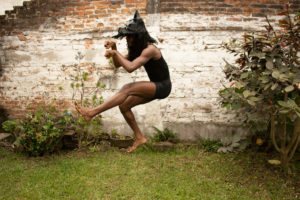 (Bronx Academy of Arts and Dance), VCU-The Grace Street Theater, DraftWork at St. Marks Church, JACK, Movement Research at Judson Church, Colby College, Denmark Arts Center and other venues. 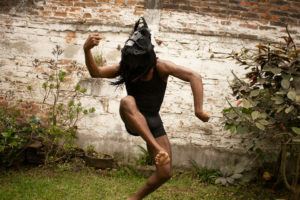 The Pilot Dance Project is a 501(c)3 non-profit arts organization with the mission to empower and transform communities through innovative dance, theater, and visual art.